A closer look at the first Solo: A Han Solo teaser trailer gives us a very familiar glimpse at some iconic Jabba the Hutt imagery. 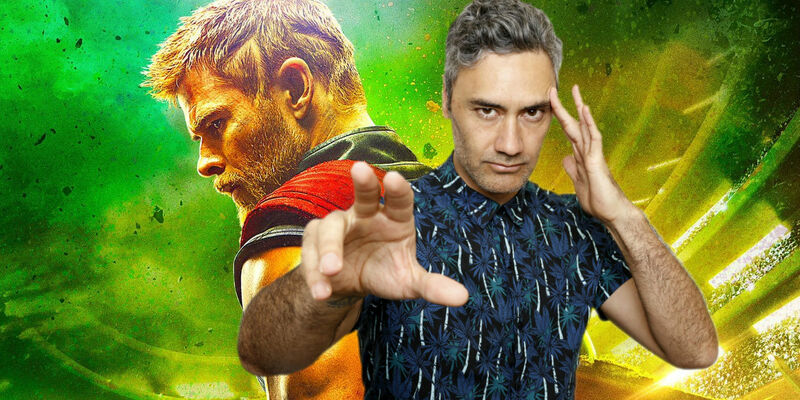 Taika Waititi has delivered a very funny introduction to the home release of Thor: Ragnarok, which details why he made the film, among other things. This is just one of the many special features accompanying the release. The post Taika Waititi Delivers Very Funny Introduction to Thor: Ragnarok appeared first on Screen Rant. Mark Strong has been confirmed as the villainous Thaddeus Silva, while Dwayne Johnson is an executive producer on Shazam! for Warner Bros. 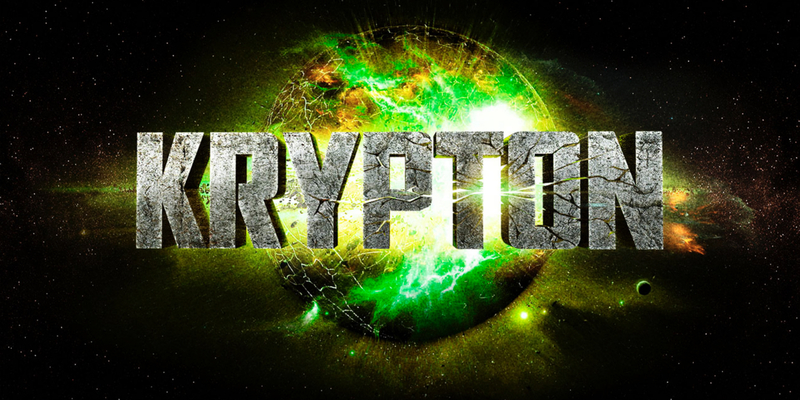 The post Krypton Teaser Trailer: The House of Zod Shows No Mercy appeared first on Screen Rant. Bruce Willis stars as Dr. Paul Kersey, who goes on a murderous rampage after the death of his wife and daughter in Eli Roth's Death Wish.